Update! 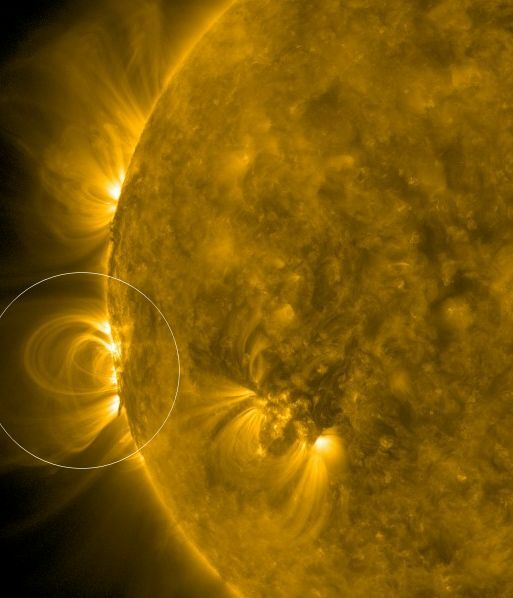 MONSTER SUNSPOT RETURNS, NO LONGER SCARY: Monster sunspot AR2673, which unleashed four X-class solar flares earlier this month, has returned after a two-week trip around the far side of the sun. On September the 5th tiny sunspot AR2673 expanded more than 10-fold in a single day, suddenly becoming one of the largest sunspots of the year, which promised the chance of X-Class flares for the first time since May 2015. 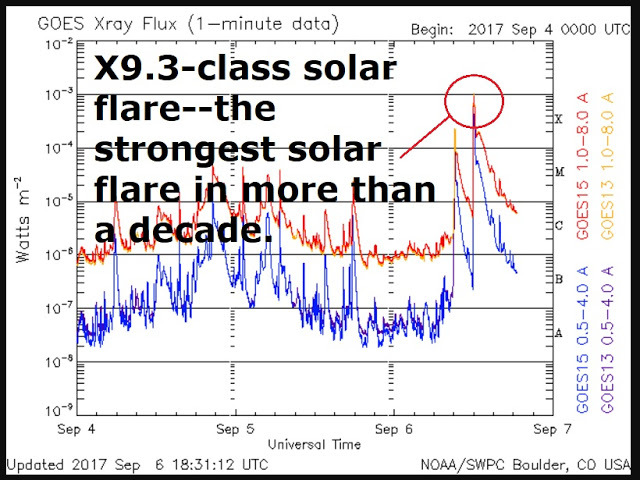 And sunspot AR2673 didn't disappoint: On September the 6th a X9.3-class solar flare-the, strongest solar flare in more than a decade EXPLODED from giant sunspot AR2673, the flare was the equal 14th biggest ever recorded, see below. For the past two weeks, AR2673 has been transiting the backside of the sun, carried around by the sun's 27-day rotation and...IT'S BACK! 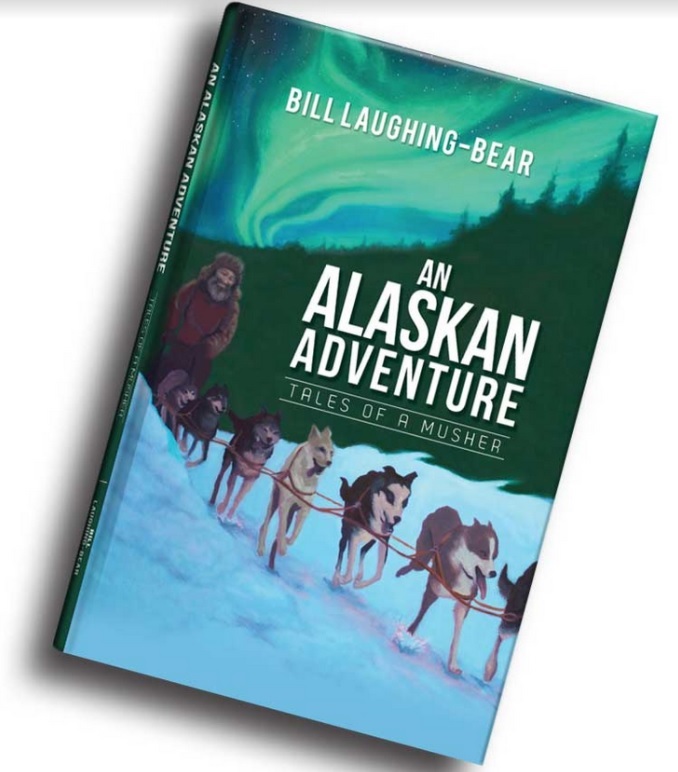 It is due to return in the next day or so. The loops, shown TOP, trace the AR2673's towering magnetic canopy, coming into view before the sunspot itself. Will it be as powerful as it was back in early September?